Pre-order Promotion ~ Enter a Kindle HD and Amazon Echo. Value $360. Drawing on November 3. For eight years, two outlaw biker clubs fought to control street-level drug sales in Quebec, Canada. 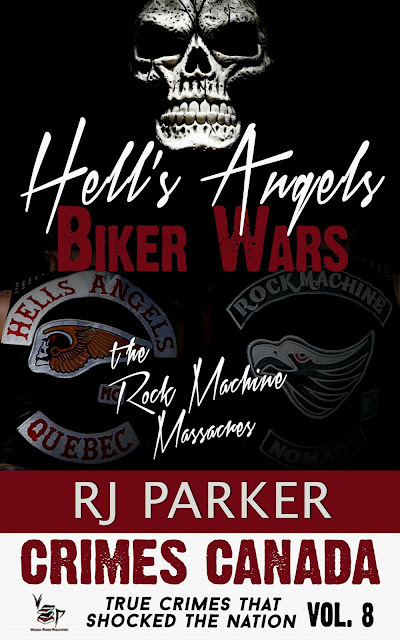 The notorious Hells Angels went up against local drug dealers, the Mafia, and a rival biker club, the Rock Machine. Bombings and bullets was no stranger in the streets and many unfortunate bystanders got caught in the crossfire. When the smoke cleared and dozens of outlaws arrested, over 150 people were dead. 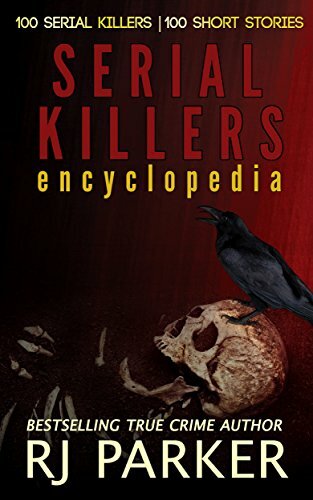 This true crime book depicts the history of both clubs and the events known as the Quebec Biker War.